Tracy’s guiding philosophy is Learn it, Live it, Pass it on! Highlighting the root of her commitment to her clients. Tracy knows that her clients have the skills to manage their struggles, but sometimes gets stuck. She helps her couples and families learn to understand, support and lean on each other, building strong and meaningful relationships. Passionate about her work, Tracy continuously builds on her therapeutic skills with evidence-based interventions rooted in best practice. Whether you are simply looking for resources, want to build resilience or need guidance through a difficult life transition, Tracy encourages you to reach out. Finding a connection with the right therapist is unique to each client. She worked on the early years York Region Project and held a long-term volunteer board position for Access for Parents Ontario and The United Way. Tracy works with many populations which include Couples, Individuals and Children over the age of 10 years old. She received her Doctor of Education from Nova South Eastern University and Master of Social Work from the University of Toronto. 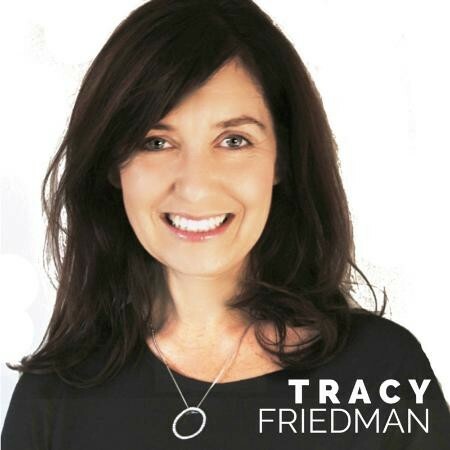 Tracy completed two clinical internships in adolescent and adult mental health at Sick Children’s and Mount Sinai Hospital and has taught at both the college and university level.